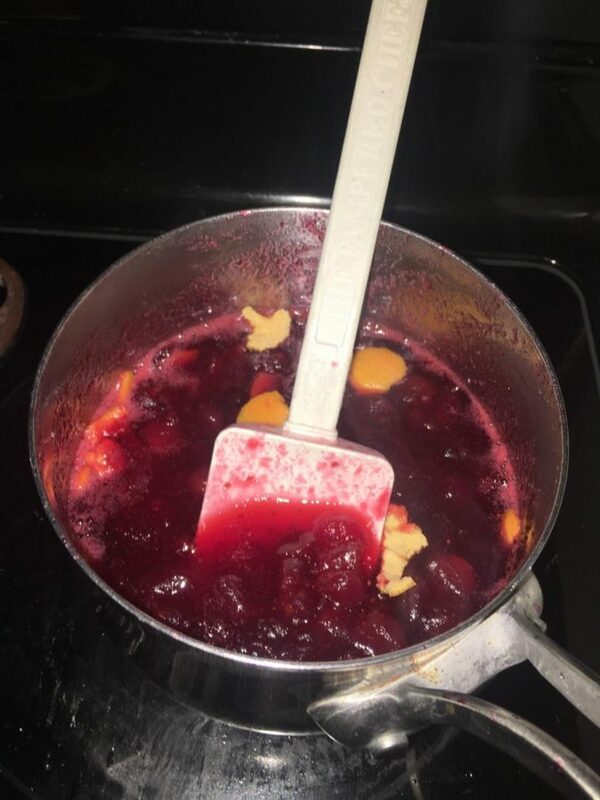 Cranberry sauce that's so much better than the can. 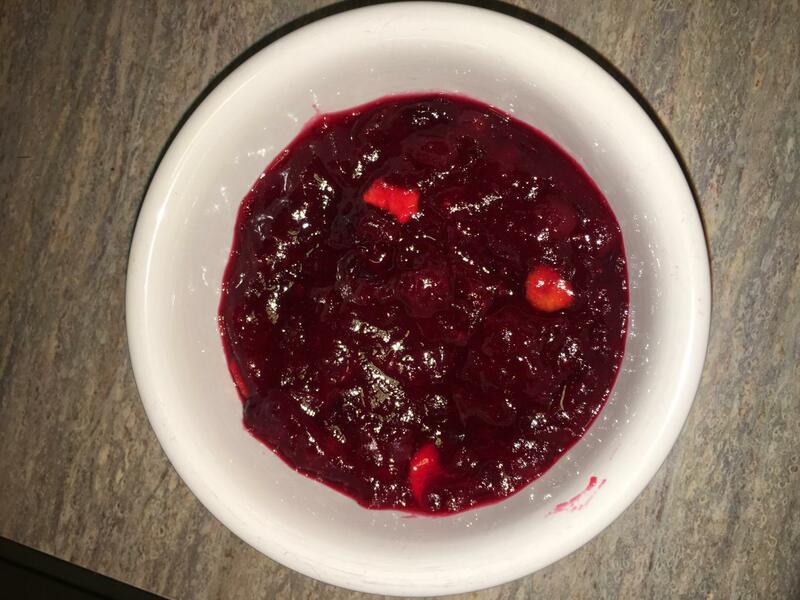 Cranberry sauce is a great complement to your turkey this Thanksgiving meal. Most cranberry sauces are made from buying a can and then heating it up in the microwave or on the stove, but this recipe is a simple and delicious way to make a sweeter and fresher sauce. You can also use this sauce days after the Thanksgiving meal on top of your turkey sandwiches, toast, and even in making peanut butter sandwiches. 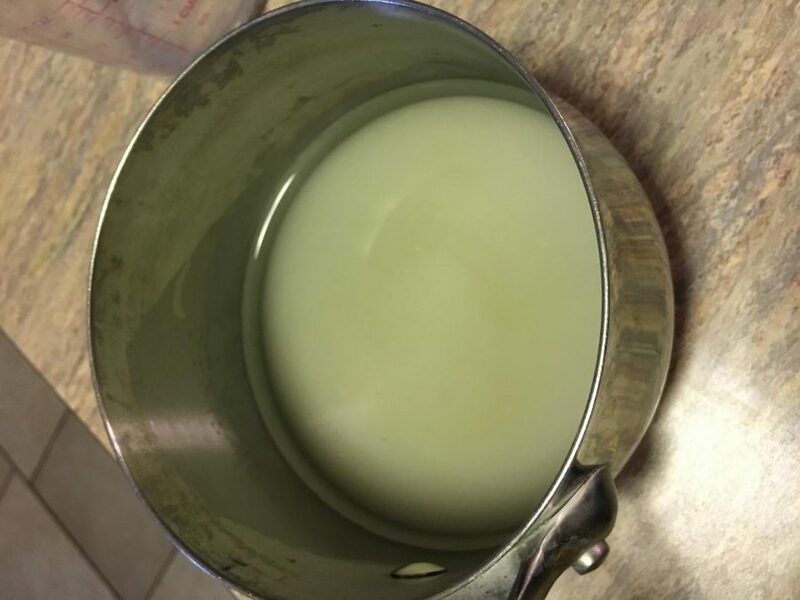 Put sugar and water in a saucepan and boil. 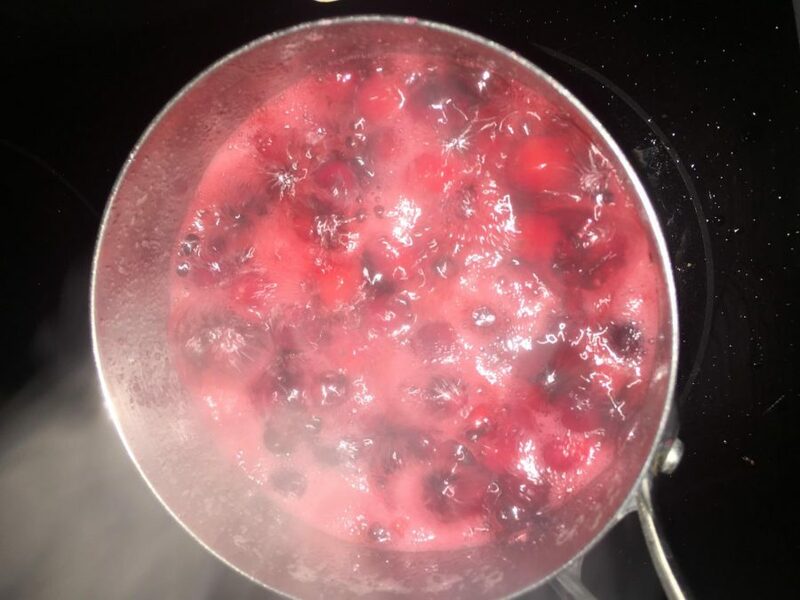 Add cranberries into boiled water and stir occasionally until the skins pop. Add orange zest (or peels) into the pot. Remove from heat and let sauce cool to room temperature, and then refrigerate until ready to serve.